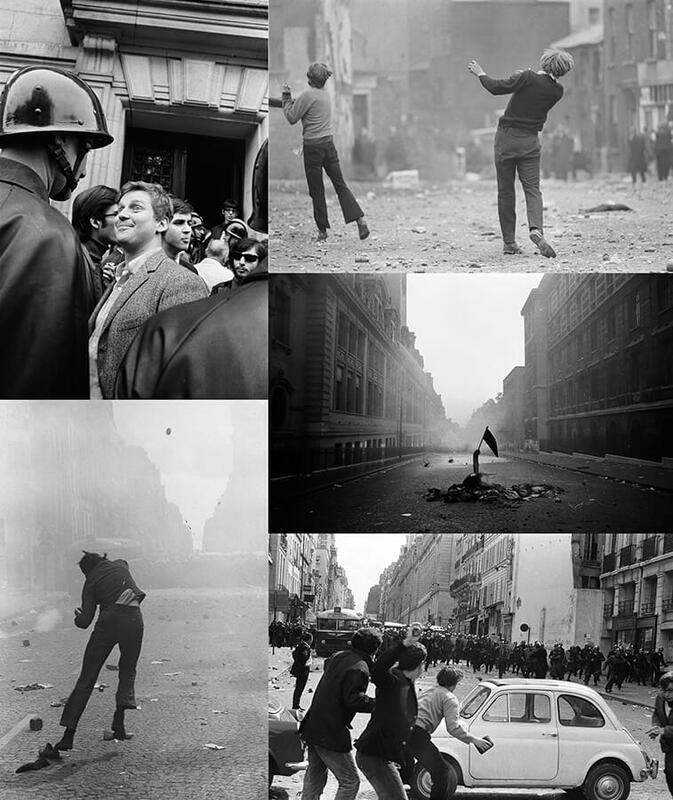 On the 50th anniversary of the May 1968 rebellion in Paris, School Gallery / Olivier Castaing presents the work of the pioneering French photojournalist Gilles Caron. Forming the Gamma agency with Raymond Depardon in 1967, Caron’s striking images captured major conflicts across the globe. He disappeared while working in a Khmer Rouge controlled area of Cambodia in 1970, aged just 30. These photographs of unrest on the streets of Paris remain the definitive documents of the ’68 rebellion. This installation echoes the first retrospective dedicated by the City of Paris (The City Hall, 4 May to 28 July 2018) to the artist, who is considered one of the most famous French war photojournalists, often being called the “French Capa”.